It's World Teachers' Day on Friday 5th October! 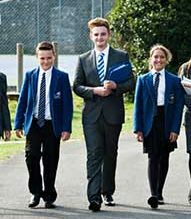 St. Clare’s is calling on all parents in Porthcawl, Bridgend and the Vale of Glamorgan to help them mark World Teachers’ Day, a global UNESCO initiative at the start of October. 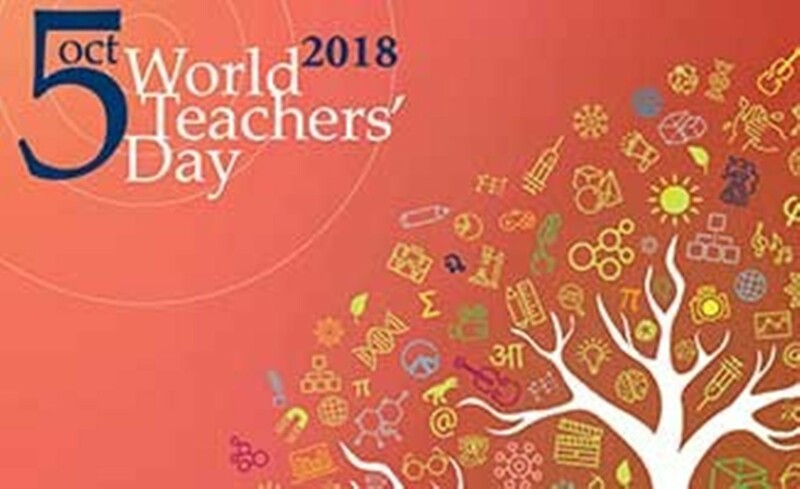 World Teachers’ Day (WTD) is an annual celebration that recognises teachers and the contribution they make in all parts of the world. It will take place on Friday 5th October 2018. 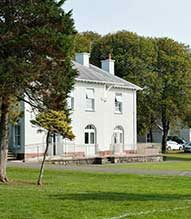 To try and create as much awareness for the Day as possible, St. Clare’s School wants all parents living in Porthcawl, Bridgend and the Vale of Glamorgan to make a 20-30 second selfie-style film on their smartphone that pays tribute to the teacher that had the biggest impact on them from their time at school. Serious, funny, even emotional tributes are all welcome. Then, on 5th October 2018 we want participants to post their tributes to their own social media pages and include the hashtag #TeacherTribute. “With everyone paying their teacher tributes simultaneously, we are celebrating and honouring the vital role that teachers play right across the world!” says Helen Hier, Headteacher of St Clare’s School. Mr Gates, now among the world’s greatest philanthropists, once said there would have been no Microsoft if it wasn’t for his maths and English teachers, Fred Wright and Ann Stephens.